So they say that Portland’s weird, but do you know why everybody else should be, too? In this interactive evening hosted by author and digital journalist, Jenifer Joy Madden, learn the science behind why thinking and acting differently is good for you, your kids, your economy and your world. Also enjoy “Curiosity,” a photography exhibit by Portland industrial designer, Brian Madden. PORTLAND, OR, June 11, 2013, 7:30pm – Independent Publishing Resource Center, 1001 SE Division St. Curiosity has always driven human animals and is the basis for our ongoing development and innovation. But today’s busy times threaten our upward trajectory. “We have extraordinary senses including intuition, compassion and curiosity, but some of what’s best about us can be crushed by everyday pressures and the glut of incoming information. 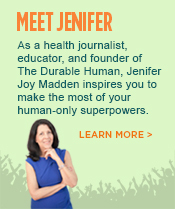 To keep up in a world of tireless gadgets, we must also be durable,” declares Jenifer Joy Madden, journalist, community leader and author of The Durable Human Manifesto. 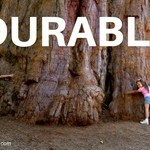 According to Merriam-Webster, durable means “able to exist for a long time without significant deterioration.” Or, as the slogan goes: “Built to Last.” In her interactive presentation, Jenifer explains how to counter the forces acting to make us similar, dim-witted and flabby. 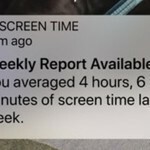 The keys: pay attention to what you’re doing and those around you, be active and keep up your skills of self-reliance, carve out down time for yourself, and have perspective on your technology tools. 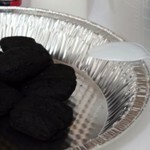 Use a gadget basket. With a place to set aside their devices during meals, family members are better able to listen to and learn from each other. Charge digital devices somewhere other than the bedroom. That way, sound sleep is possible and so are the chances what you learn during the day is saved into your long-term memory. Go outside. Being in nature allows for mental digestion and kickstarts creativity and new ideas. Kids who run around, ride bikes and play outdoors develop durable skills they won’t necessarily learn in the classroom, such as physical coordination, self-reliance, guts, and personal navigation. Following Jenifer’s presentation she will be available to sign books and her son and industrial designer Brian Madden will display fascinating images he has taken around the world that depict how curiosity has informed his design sensibilities. About the Author: Jenifer Joy Madden is a digital journalist and adjunct professor, inveterate parent of three, and award-winning community leader based in the Washington, D.C. area, where she literally and figuratively builds bridges to greater well-being. 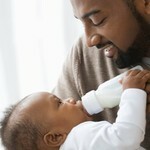 Her writing and videography have informed millions on ABC News, PBS, Discovery Health Channel, in The Washington Post and at DurableHuman.com. Jenifer is also an avid cyclist, a Fairfax County (VA) transportation commissioner, and was named “Community Champion” for her work creating a network of multi-modal trails linking one national park, two regional parks, ten county parks and lots of people in northern Virginia. About the Photographer: Brian B. Madden (Jenifer’s son) is an industrial designer at IDL Worldwide in Portland where he provides retail support for clients including Nike, Jordan and Starbucks. Read more about Brian here. 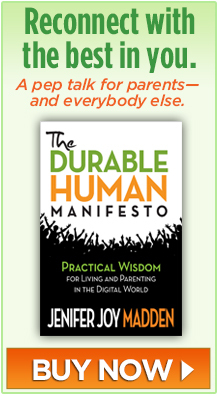 The Durable Human Manifesto is inspiration for making the most of your unique assets and ensuring your kids grow up to be active, innovative, durable contributors. 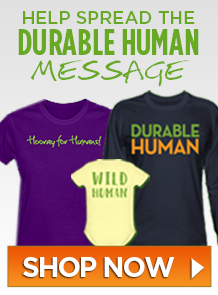 Buy The Durable Human Manifesto in print on Amazon or find the PDF at DurableHuman.com. 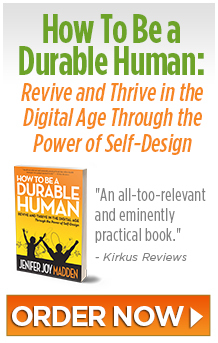 To receive a review copy of The Durable Human Manifesto, request an advanced copy of Cover Your Assets: How to Be a Durable Human in a Digital World, or arrange an interview with Jenifer Joy Madden, please email your request to info@DurableHuman.com. When requesting books, please provide street address.